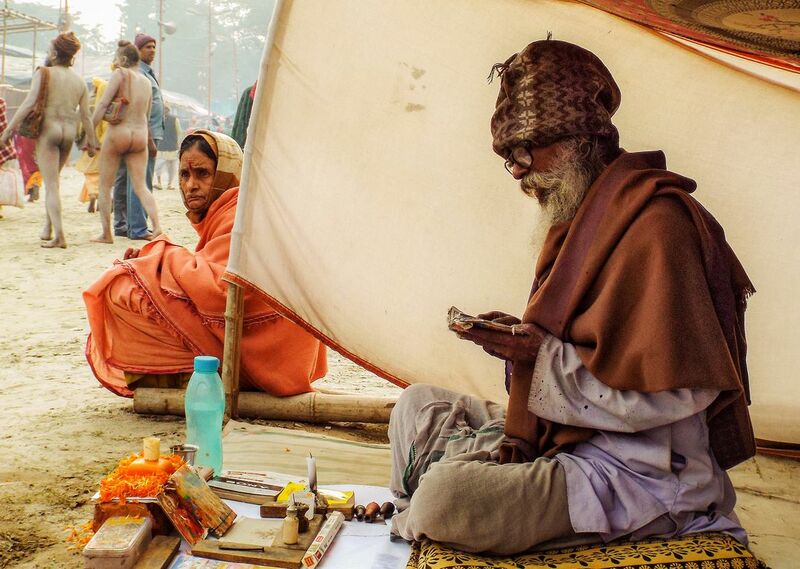 Gangasagar is a holy festival held during January every year in West Bengal/India. Thousands of pilgrims spend a few days in a makeshift transit camp at Kolkata en-route to their final destination at 'Sagar Island'. Activities are galore everywhere and its a photographer's paradise.